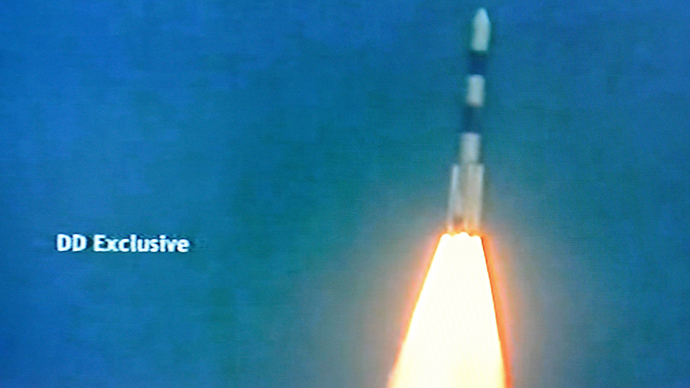 An Indian spacecraft bound for the Red Planet has left Earth’s atmosphere, set for a 300-day mission to Mars. The probe will cost $72 million, and the spacecraft should reach its destination on September 24, 2014. The spacecraft is called the Mars Orbiter Mission (MOM), also known as Mangalyaan, and will cruise some 680 million kilometers. The probe has completed six orbits around Earth before Sunday's "slingshot", which now has launched it on a route around the sun with Mars as the final destination. The shot requires precise calculations otherwise the new orbit may be missed. Earth orbiting phase of the #Mangalyaan ended & now is on a course to encounter Mars after a journey of about 10 months around the Sun. 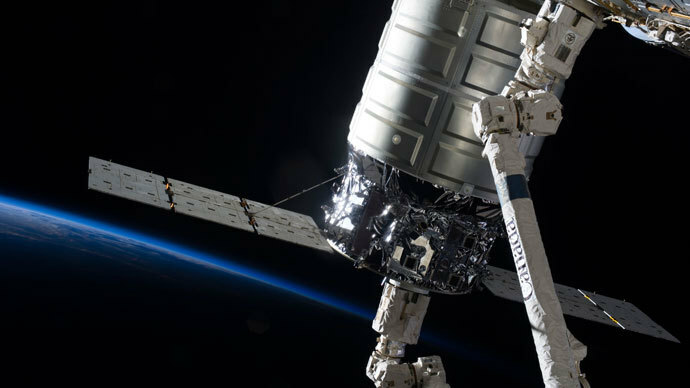 The spacecraft was launched on November 5, and has been rising higher and higher into the Earth’s orbit, with a series of progressive engine burns. On November 11, there was a problem with maneuvers during which the spacecraft fell short of its intended mark. Mission control has now planned a mid-course correction of the spacecraft’s course. 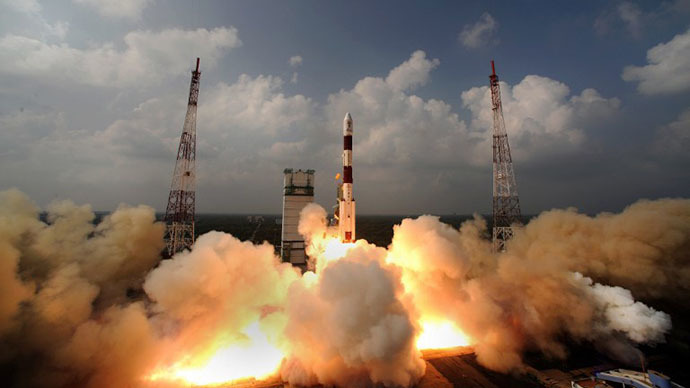 "We have planned right now four mid-course corrections; first one will be around December 11 - plus or minus a couple of days depending on the deviation," the NDTV news channel reported V. Koteswara Rao, ISRO [Indian Space Research Organization]'s scientific secretary, as saying. 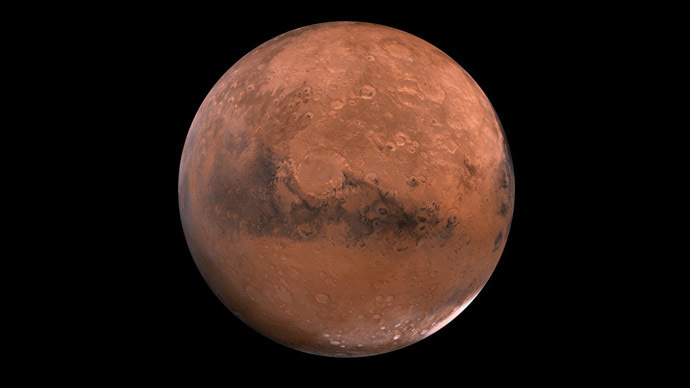 "You have to slow the spacecraft down once it gets close to Mars, to catch the orbit, but you can't wait until Mars is in the field of view to do it - that's too late," said Mayank Vahia, a professor in the astronomy and astrophysics department of the Tata Institute of Fundamental Research in Mumbai. Among experiments the mission will conduct is a search for methane gas in the Red Planet's atmosphere as well as study the planet's surface and mineral composition. On Earth, most atmospheric methane is produced by living organisms. The gas has previously been detected in the Martian atmosphere by orbiting spacecraft and by telescopes on Earth. However, NASA's rover Curiosity recently failed to find the gas in its atmospheric measurements. The Red Planet has been a focus of researchers’ attention for some time, but the world has witnessed an interest spike recently. Fewer than half of missions to the planet are successful, however. About two weeks ago, billionaire Dennis Tito, revealed December 2017 as the date two astronauts will be dispatched to the Red Planet as part of his long-standing scheme. 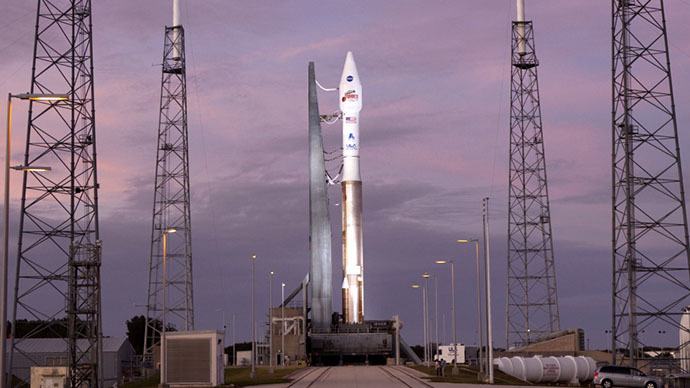 Also a fortnight ago, NASA successfully launched its Maven orbiter into space from Cape Canaveral, Florida.